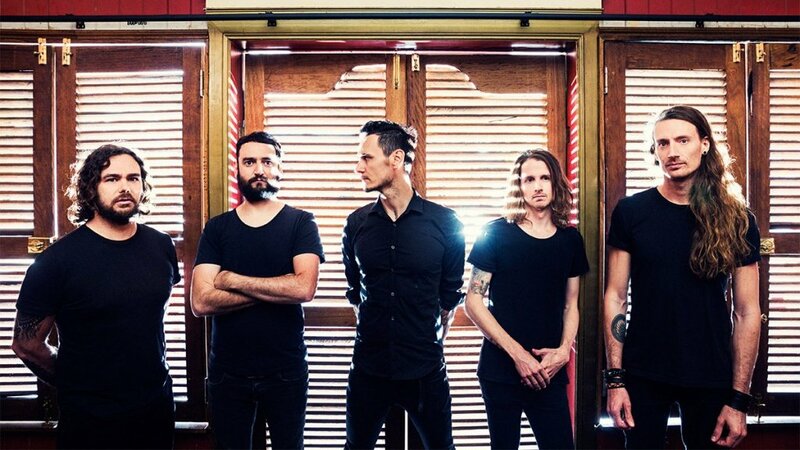 Brisbane alt rockers Dead Letter Circus are back in business and, after teasing us last week, the band have today shared the full version of While You Wait, the first single from their forthcoming third album. Speaking to triple j, vocalist Kim Benzie said Dead Letter Circus’ 2014 Stand Apart EP “unveiled a really different side of the band” which has inspired the direction taken on the new album, evident in this single. “Rather than make the heavy songs soft, let’s try and start the new album soft and make it heavy,” he explained. They’ll kick things off with a trio of intimate regional performances this month, before taking on five intimate dates in capital cities across Australia this July. See tour details, and the new song, below.